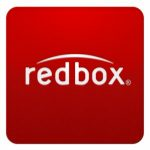 WBShop.com is taking Up to 84% Off Blu-ray/DVD Movies, TV Shows, more of select movies, TV shows, box sets and more. Free Shipping on every order. DVDs from $3.79 and Blu-ray titles as low as $7.49.